Hynes Industries will be exhibiting at Solar Power International 2017, the solar industry’s most powerful, comprehensive educational conference and product exhibition. SPI brings the full range of industry ideas, experts, professionals and information together in one event. 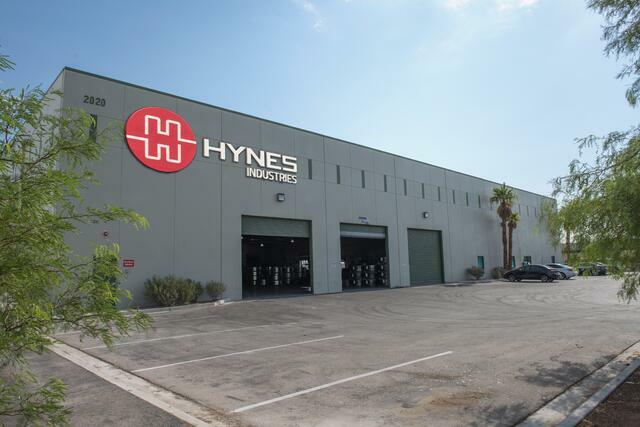 >> Visit Hynes at booth #504 and follow @HynesIndustries and #SPIcon for real-time updates. Ready-to-use engineering drawings and section modulus requirements cut down on design time and make it easy to compare section properties of hot rolled and cold roll formed profiles. Our guide includes solar profiles for use in ground pilings, panel support channels, PV framing and module rail applications. Fill out the form to the right to get immediate access to free engineering drawings. Slots are filling up quickly! Contact Andrew Feldmann to request a tour.